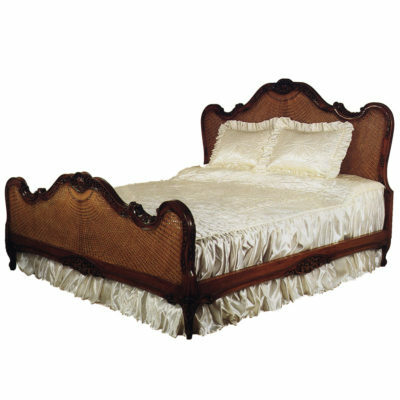 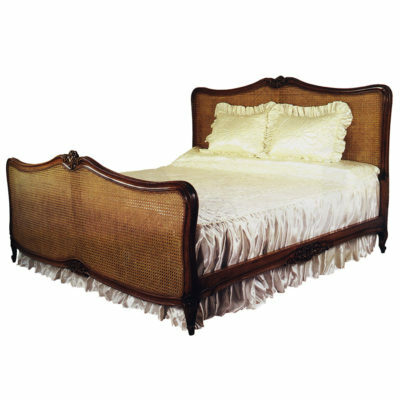 This antique rococo bed Reproduction style French bed in natural wooden veneer finish is highly sought after among luxury French furniture buyers as it is simple yet elegant in design and one can buy this classic looking at a very affordable price from Englander Line. The elegant Veneer headboard finish, the intricate carvings on the vertical spindle shaped columns and the hand polishing on the under-frame; make this classic Oak bedroom furniture a ‘must-buy’ item. 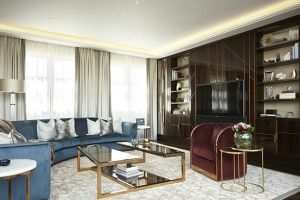 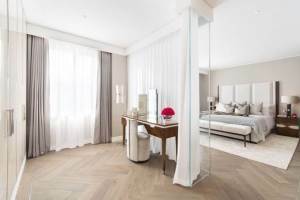 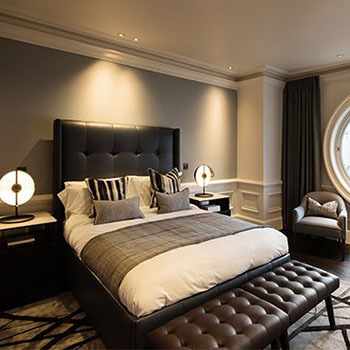 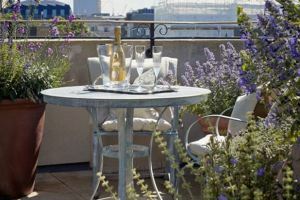 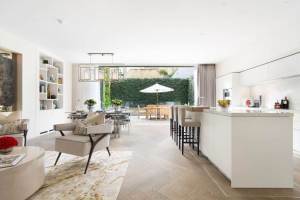 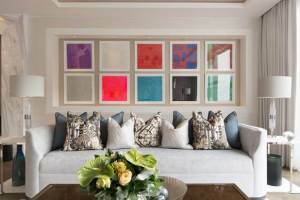 It is beautifully designed, keeping in mind the traditional furniture design that a majority of city homes in UK desires for the sole purpose of impressing upon their guests and neighbours. 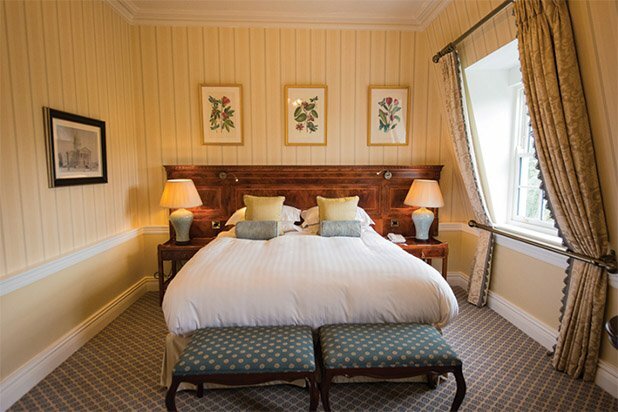 This designer bed is a beautiful example of antique style furniture with impressive woodwork and hand polishing. Here, we are here showcasing this exquisite design wooden bed that is flawlessly done by our deft craftsmen who knows all about antique French furniture or orthodox bedroom furniture design that oozes our grandeur and charm of a different nature. 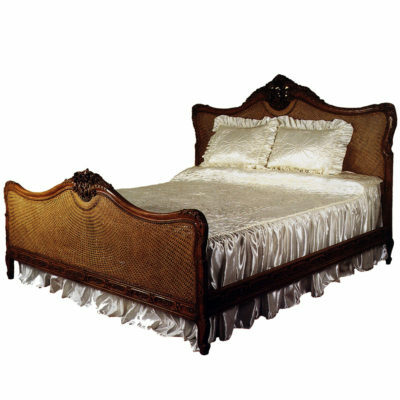 The beautifully rococo bed designed high headboard frame with the natural Veneer headboard and an equally beautiful bed end frame that is also intricately hand carved with ornate designs on the column. 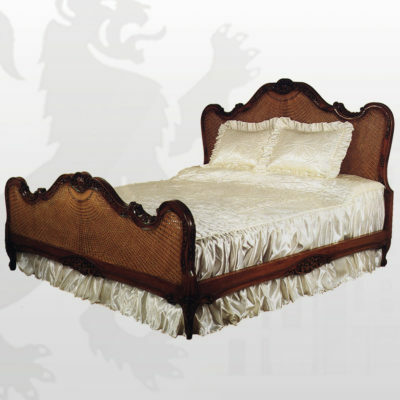 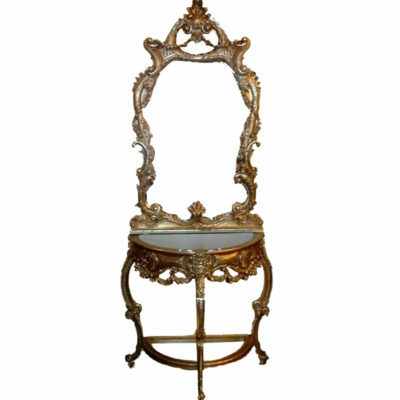 It definitely increases the aesthetic appeal of this designer Rococo bed. 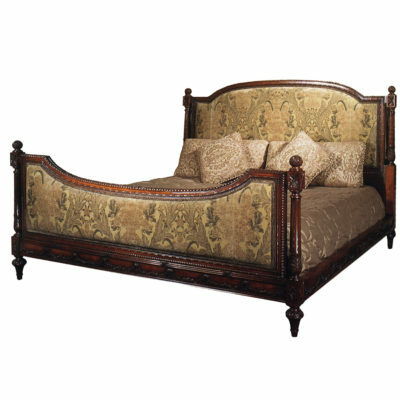 The ornate wood carvings and hand polishing is beautifully done in hardwood and the pristine quality upholstery fabric, add to the style of this designer French bed that has few parallels in UK and hard to find in any other furniture store in London. 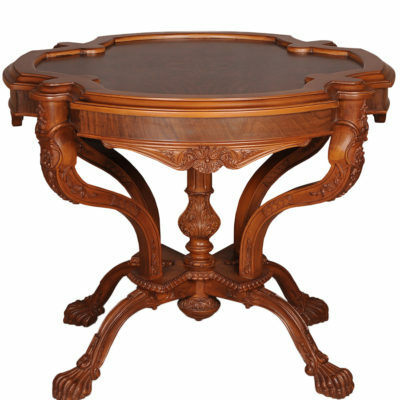 We at englander line deliver the top notch elegant design in various way for your home and office suits, our all design are based on modern trend which make your home more luxury eye catching with a great feeling, our rococo base model using style to create beds always contain a unique style. 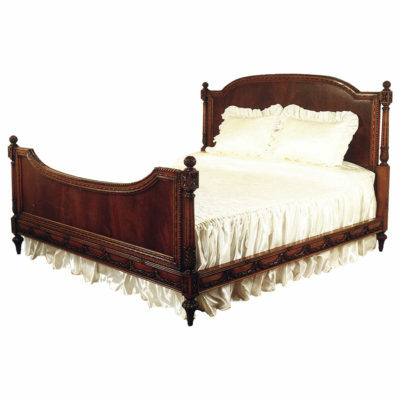 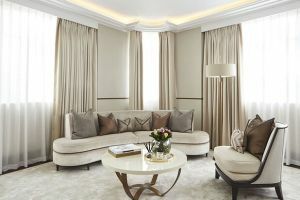 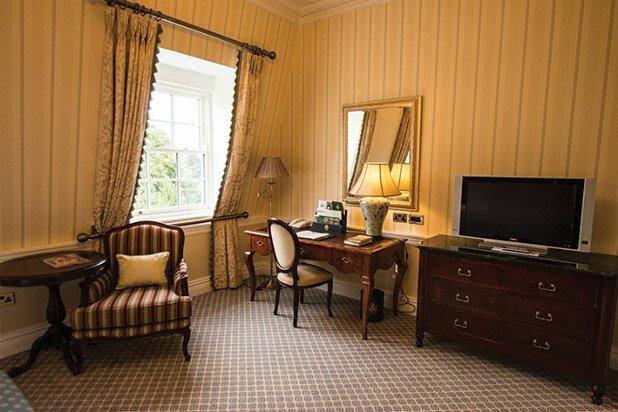 Englanderline.com features a world of French style bedroom furniture sets. 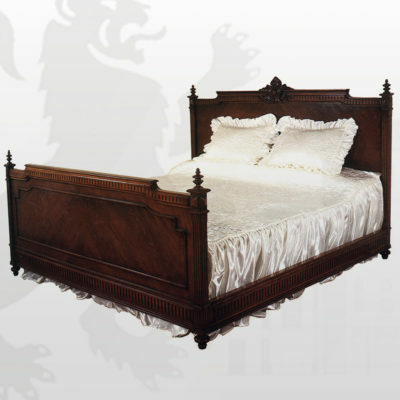 We are trading bespoke furniture from more than a decade.